Just HAD to post about my amazingly awesome new iPhone case, which was an absolute Ebay bargain. 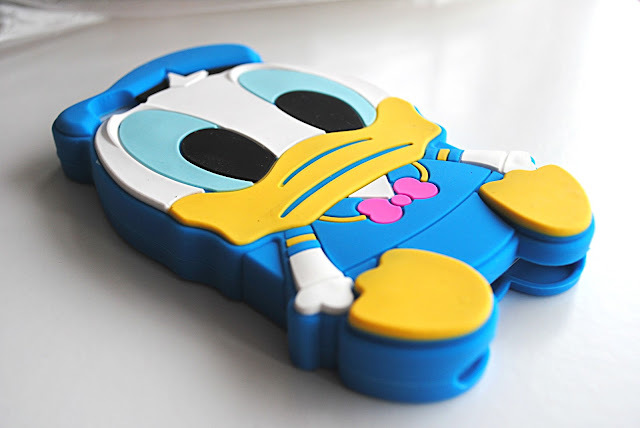 Okay, so I'm supposed to be saving money right now, but I can never resist a bargain iPhone case, even more so when it's Disney, and even more so when it's THIS cute. I've been wanting one of these type of cases for my phone for ages, so when I was perusing Ebay the other day I knew this had to be mine. 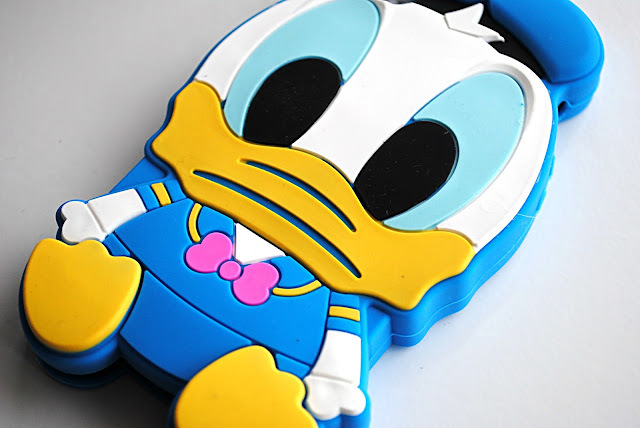 I adore all things Disney, and I have always been a fan of these 'Cute' or 'Baby' Disney designs - you know, Mickey, Minnie, Daisy, Donald and Pluto? If you don't get what I mean - look here. Cute right?! The phone seems really high-quality, which is amazing for the price, and comes with a screen-protector thrown in too. It has all the button bits in the right place (including volume etc. 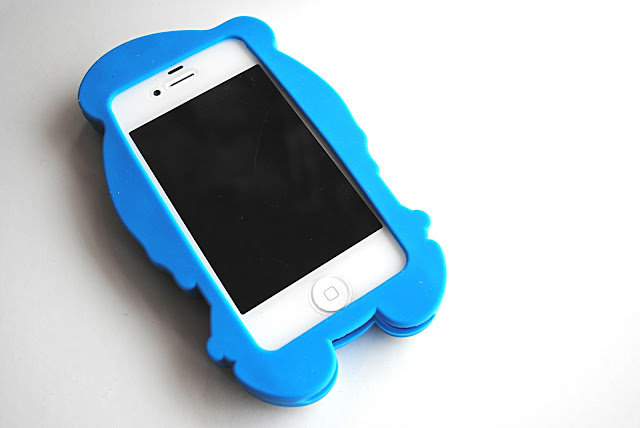 ), and although it was a bit bulky to begin with, you soon get the hang of these bigger phone cases. I've linked the seller above, and I was really happy with how quick the item came - considering it was from China and I got it in a week. The only thing I will say is the plastic/rubber smells a bit weird - kind of like chocolate/vanilla? Not that that's necessarily a bad thing! Just for reference, I have the iPhone 4S and it fits perfect. 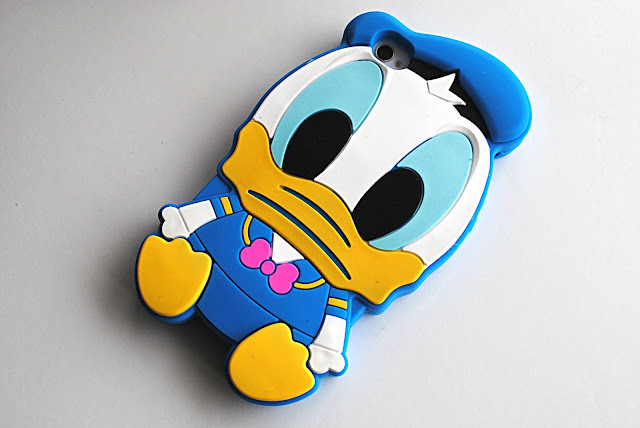 I really love this case and I'm so glad I got it, for such a cheap price you really can't go wrong! 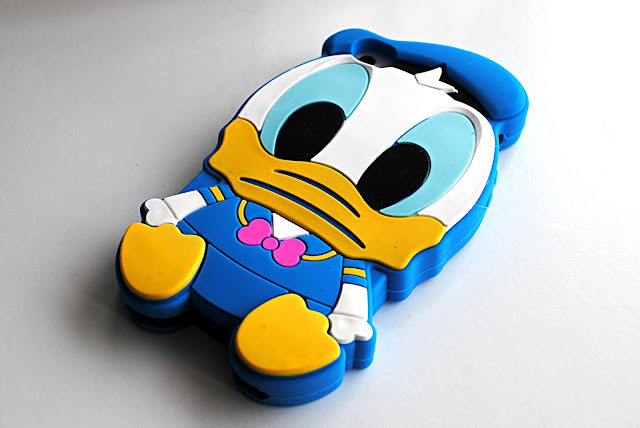 Are you a fan of Ebay phone cases?